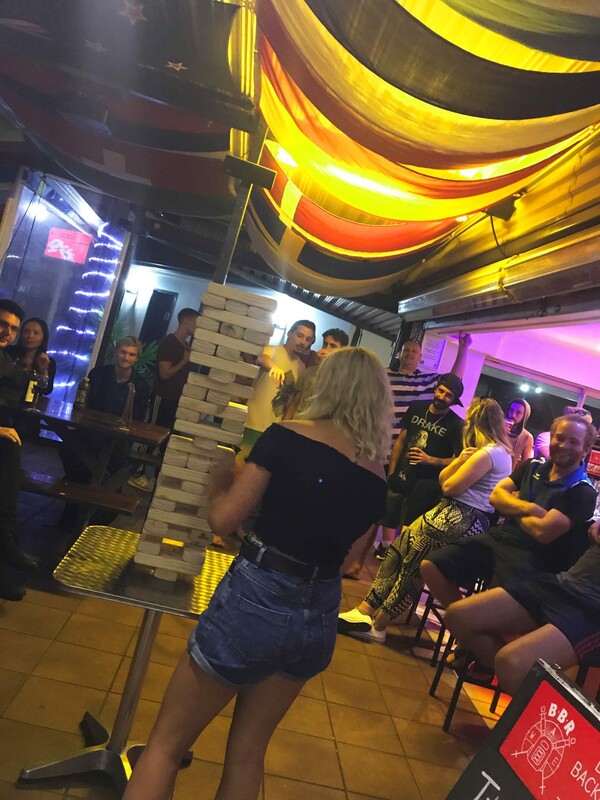 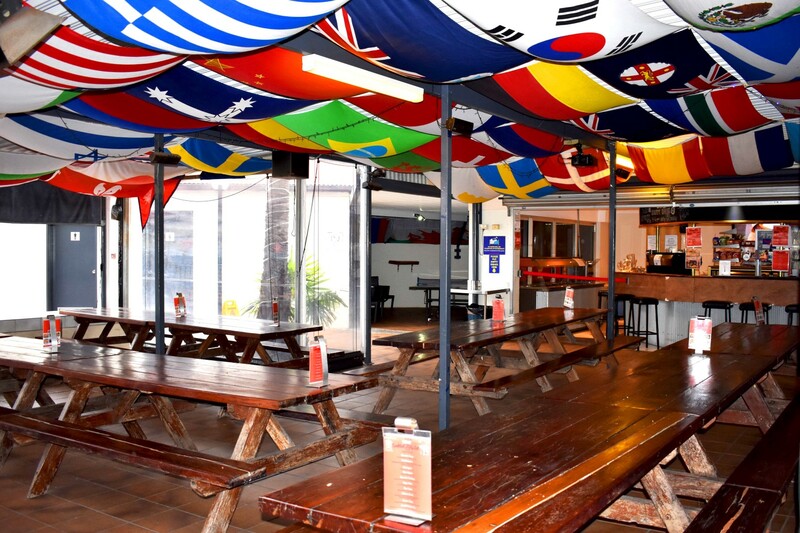 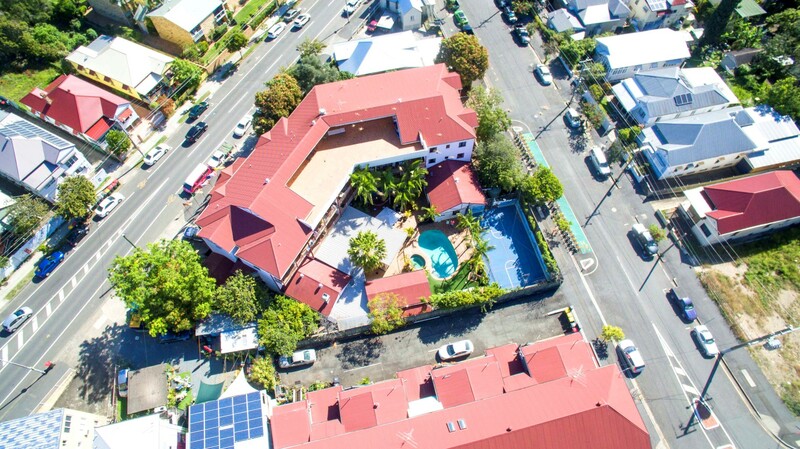 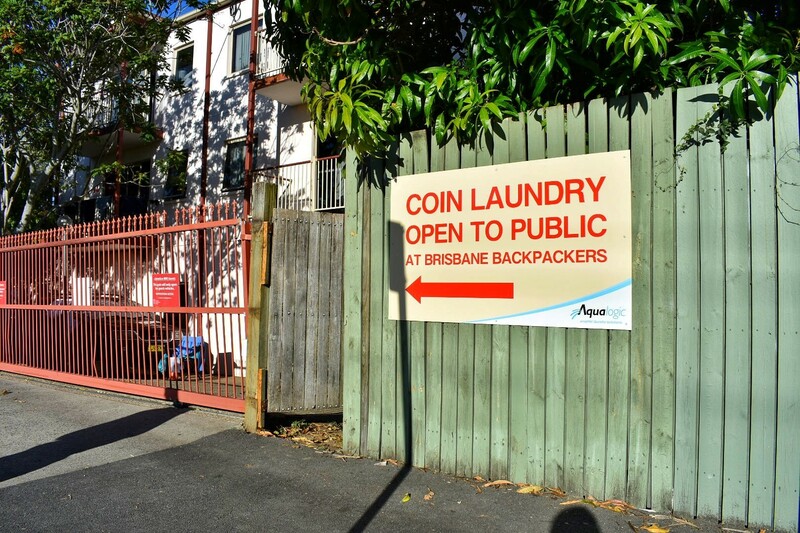 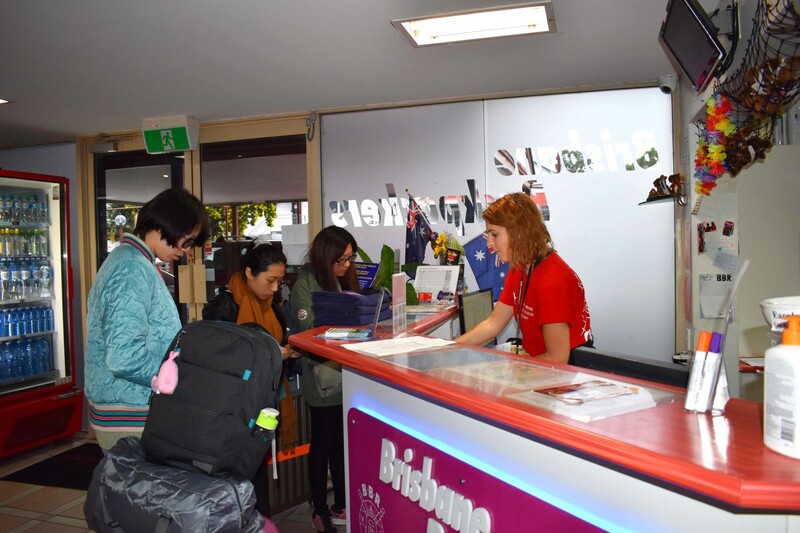 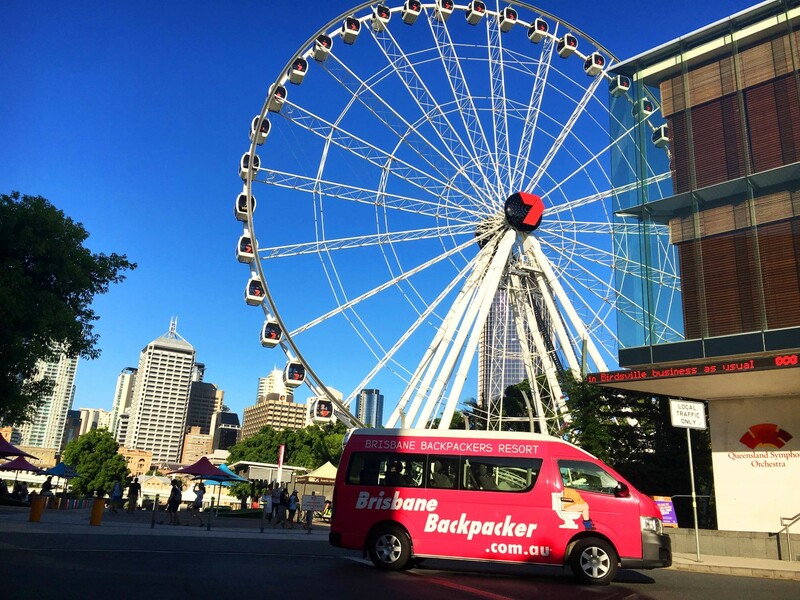 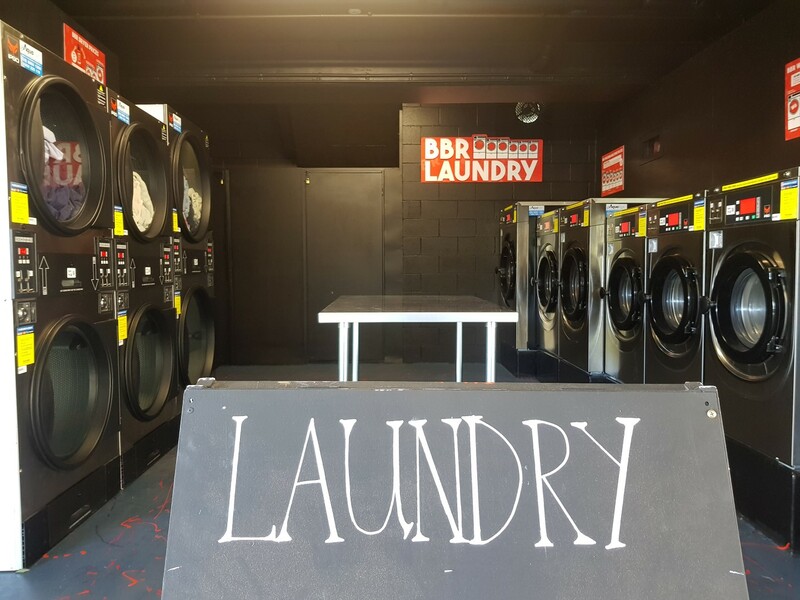 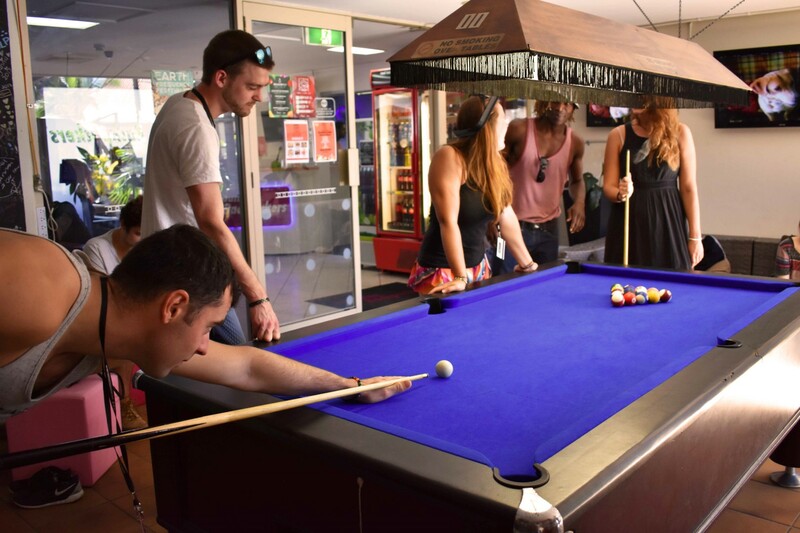 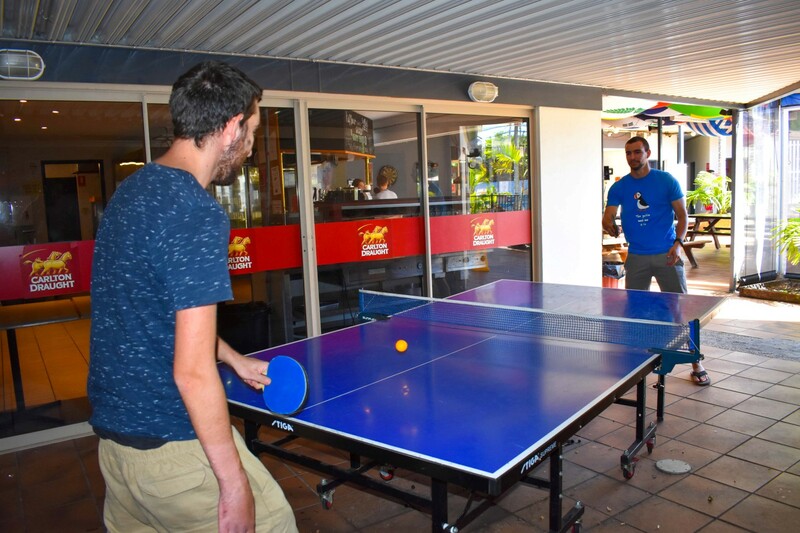 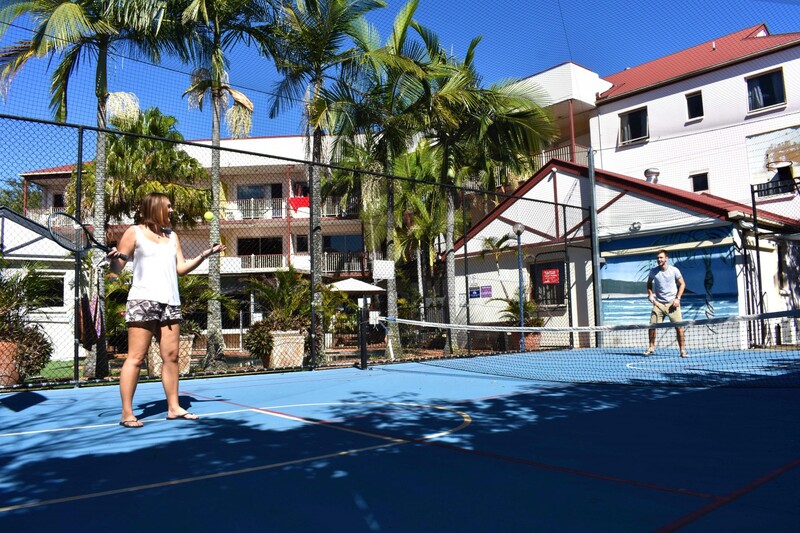 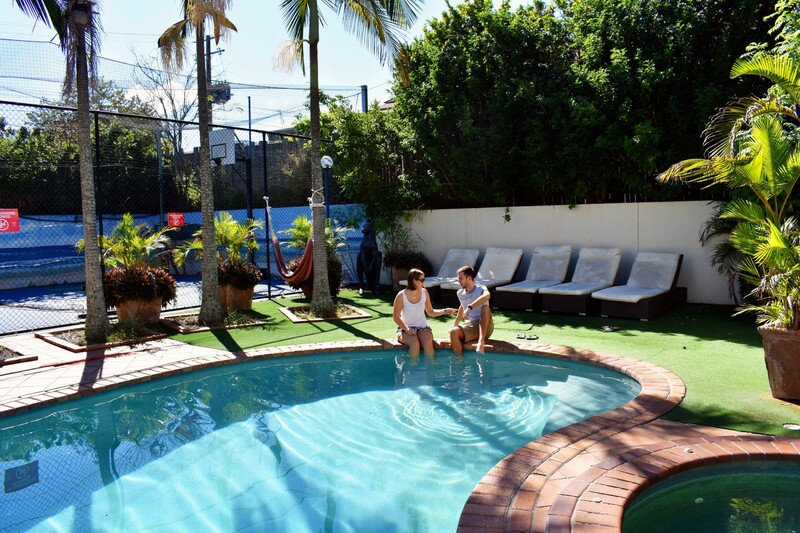 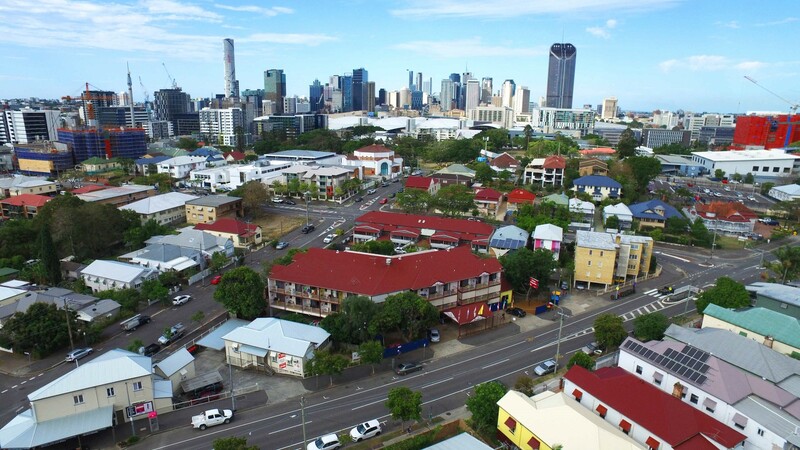 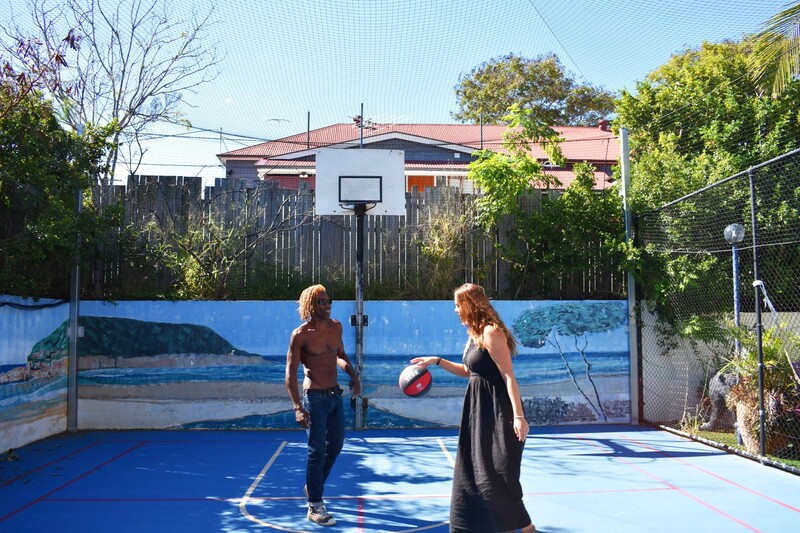 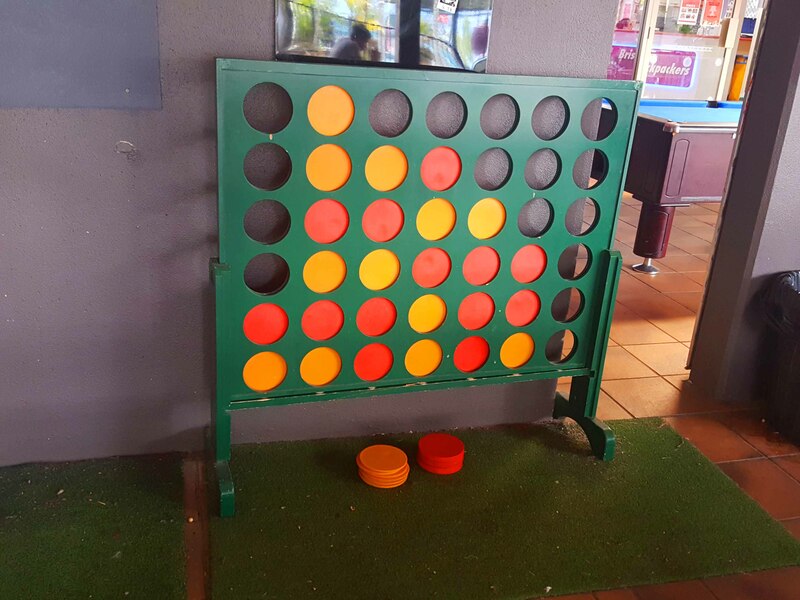 Brisbane Backpackers Resort is the only purpose built backpackers in Brisbane with only the best facilities. 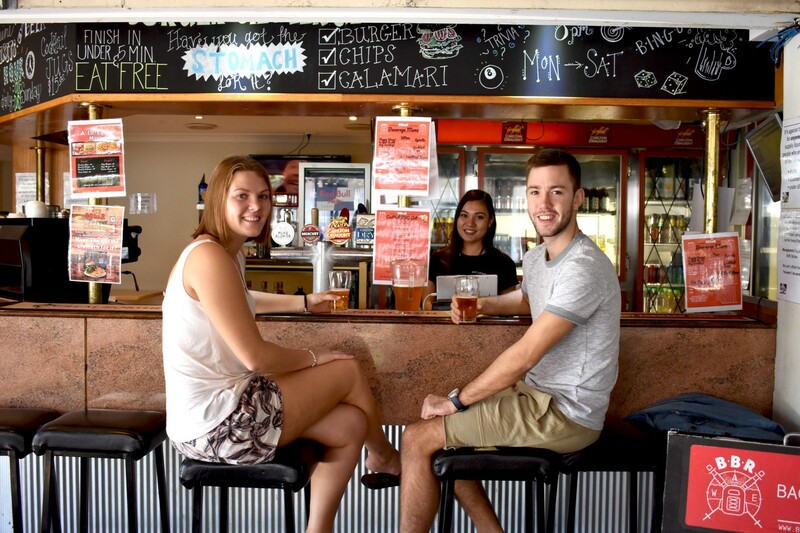 A whole Resort at Hostel Prices! 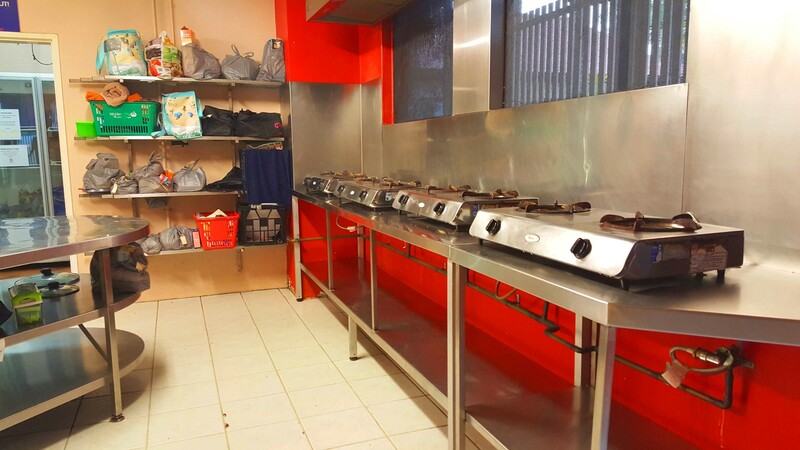 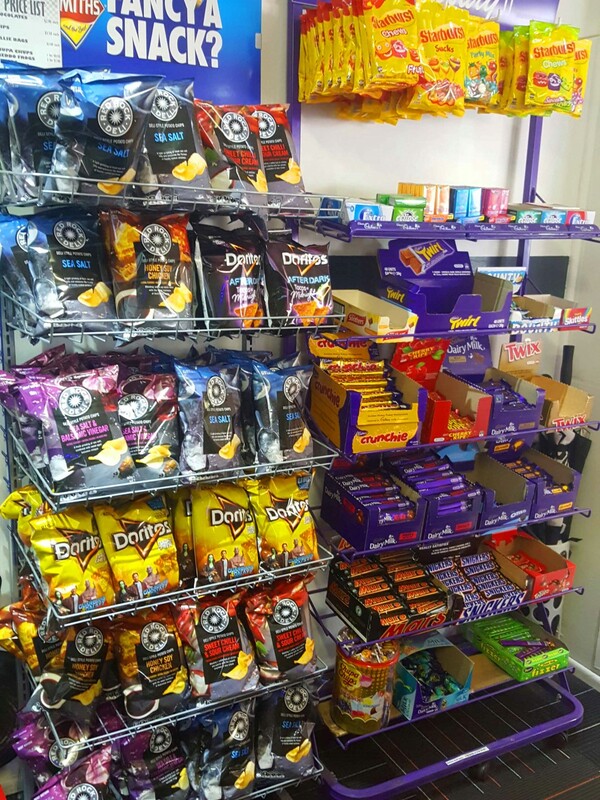 Checkout the pictures of our facilities!